Nike is a smart, affectionate pup who loves getting kisses and pets from his human friends. Whenever they walk by, he wags his tail, then rolls over, nudging their hands with his nose to say "More belly rubs please!" He is very cuddly in the home. Nike also loves playing with tennis balls, Kongs and rawhides and loves his routine of getting a peanut butter kong at night. He already knows sit, lie down, stay, shake (both right and left), heel and roll over! He's also completely house-trained and very well-behaved when left alone. And he loves car rides! 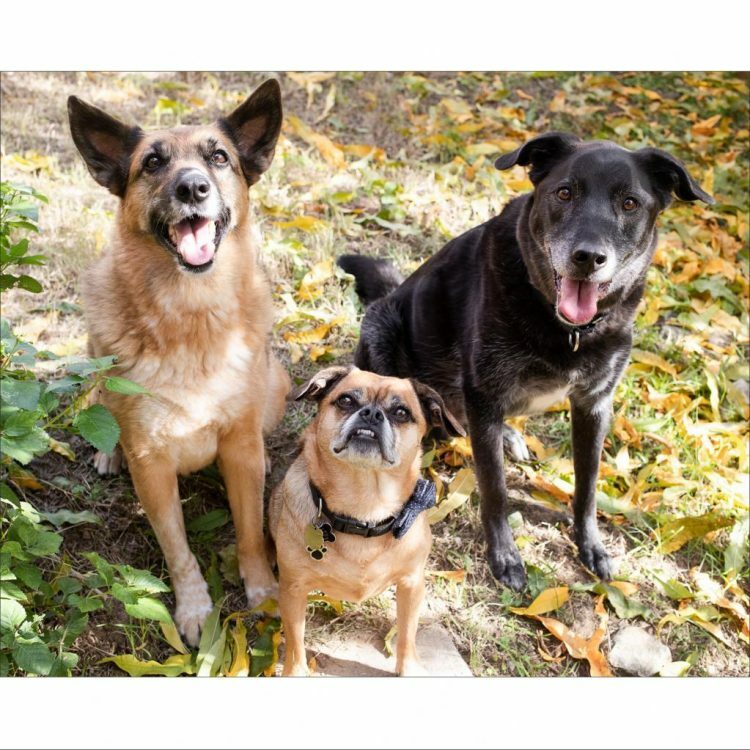 Now in foster care, Nike is getting along well with his foster dog buddies, an easy going-puggle and an older German Shepherd. Nike has some issues in some ligaments and joints, so he isn't a run and jumper, but he does well on controlled walks, and he'd love a home with a backyard. 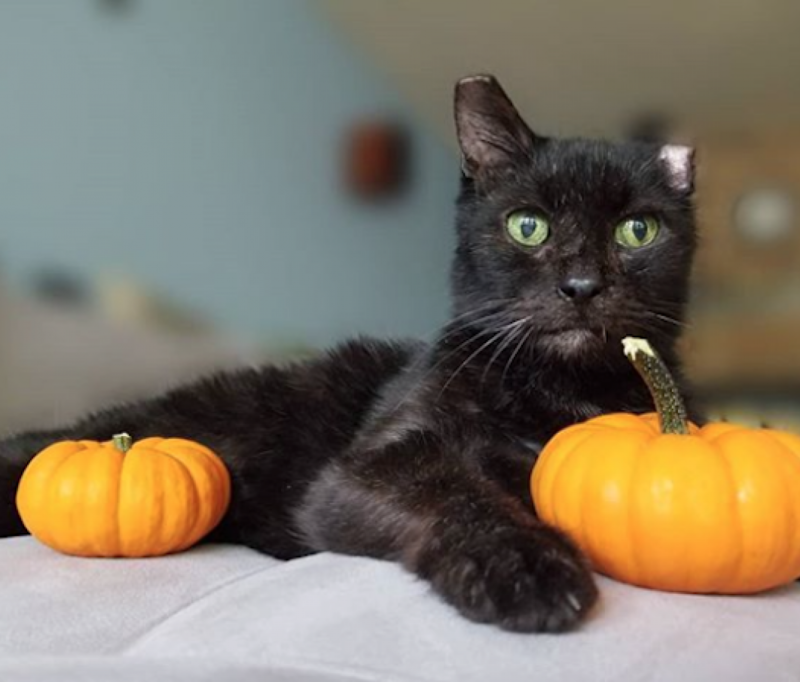 Come meet this sweet boy! 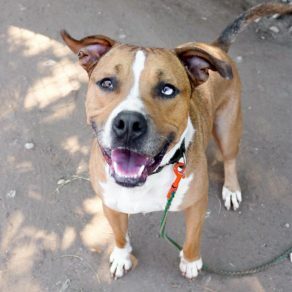 I saw Nike (https://www.austinpetsalive.org/adopt/dogs/apa-a-36893) on the Austin Pets Alive! website and would like to request more information.